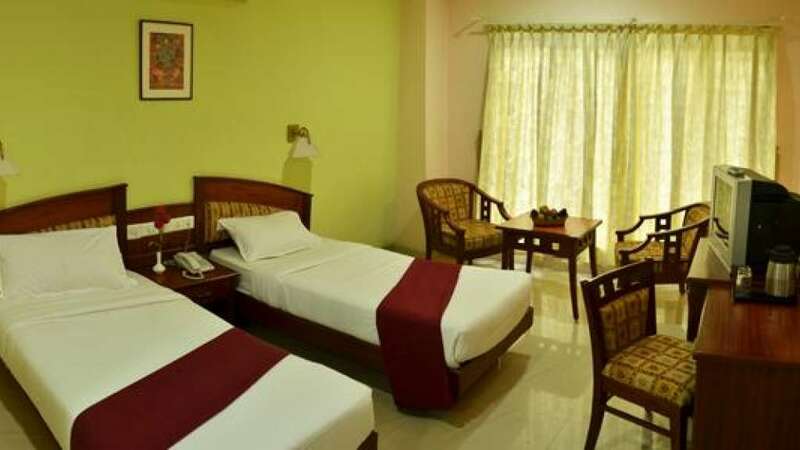 The three star rated hotel has 20 elegant air-conditioned rooms plus 2 suite rooms. Courteous and accommodating, we offer substantially decorated, wide guestrooms and suites, with wonderful views of the vigorous North Paravur. 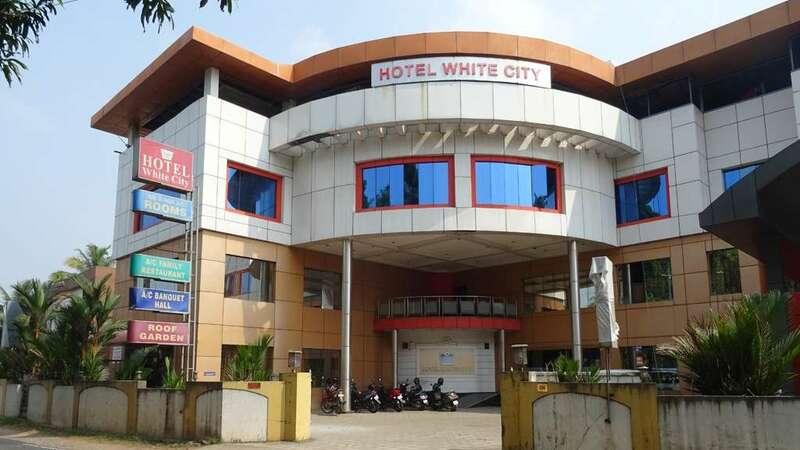 A haven of comfort and style, our hotel offers a treatment respite of soothing leisure, although still being close to the main industrial arena of Kerala, the city of Cochin.